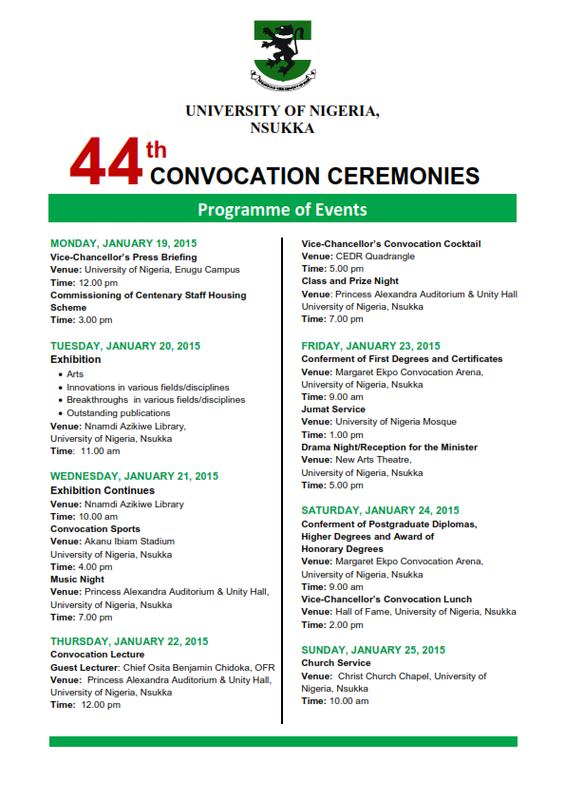 This is the programme of events for the 44th UNN Convocation Ceremonies for 2015. 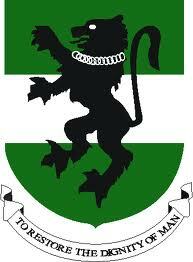 The Undergraduate convocation is on 23rd of January while the post graduate convocation is on the 24th of January, 2015. The convocation lecture will be on thursday 22nd January 2015 and the convocation lecturer is Chief Osita Benjamin Chidoka, The Minister of Aviation. 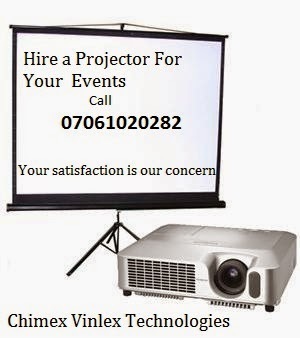 On behalf of Chimex VInlex Technologies, We wish all graduating students a happy Convocation.